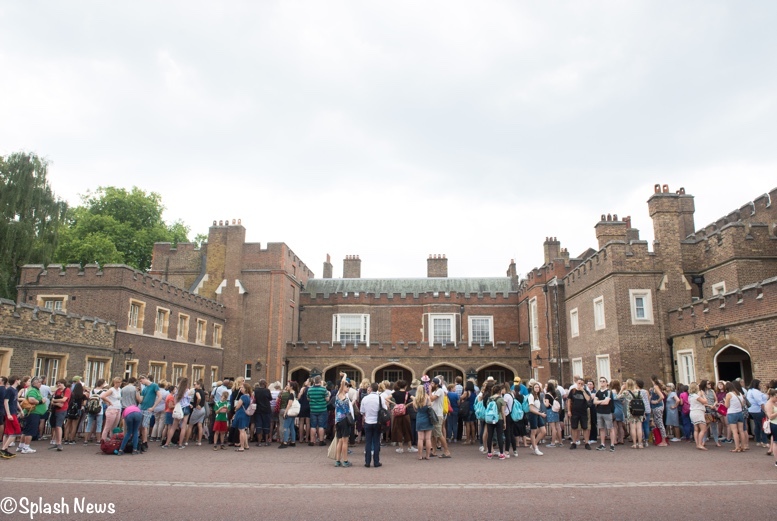 Crowds gathered outside the Chapel in hopes of glimpsing royal family members. 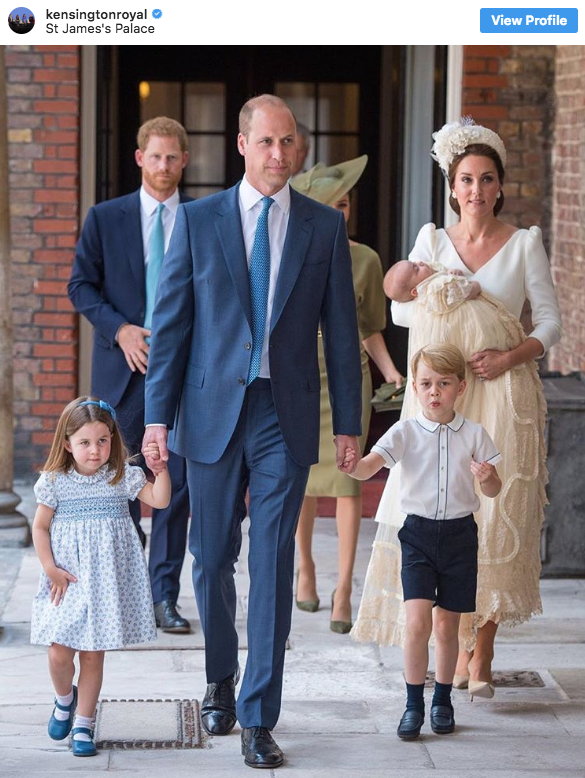 In this video from NBC you can see George and Charlotte politely shaking hands as they arrived at the Chapel. 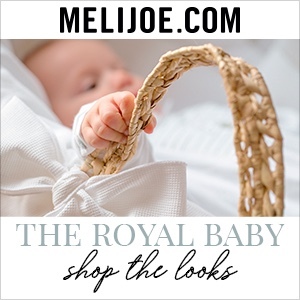 The serene Prince, just 11 weeks old, was “very relaxed and peaceful”, his mother said, as she told the Archbishop of Canterbury: “I hope he stays like this”. 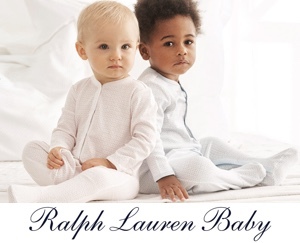 The tiny Prince wore the same christening gown seen on Prince George and Princess Charlotte. 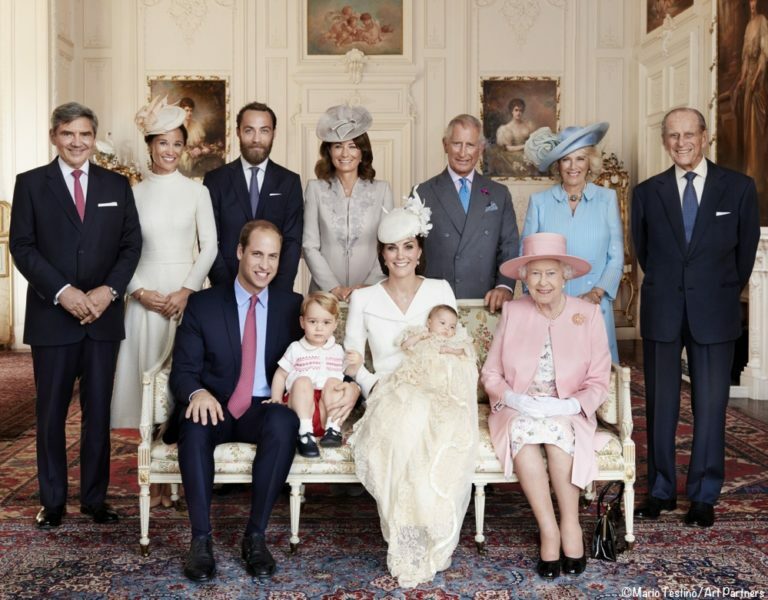 Below, one of the official photos from George’s christening. And another from Charlotte’s christening. The cream lace and white satin robe is a replica of the robe made for Queen Victoria’s eldest daughter in 1841, which is now too delicate to be worn. 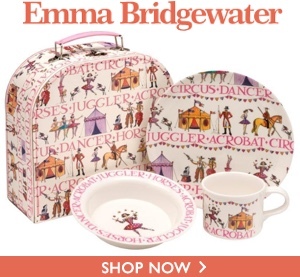 The new version was made by the Queen’s dresser, Angela Kelly. It was not due to ill-health on the part of the Queen, a source said, with Her Majesty having a busy schedule in Scotland last week and London in the coming days, including the RAF centenary on Tuesday and a visit from Donald Trump. They are understood to have also missed the christening of their great-granddaughter Isla Phillips. 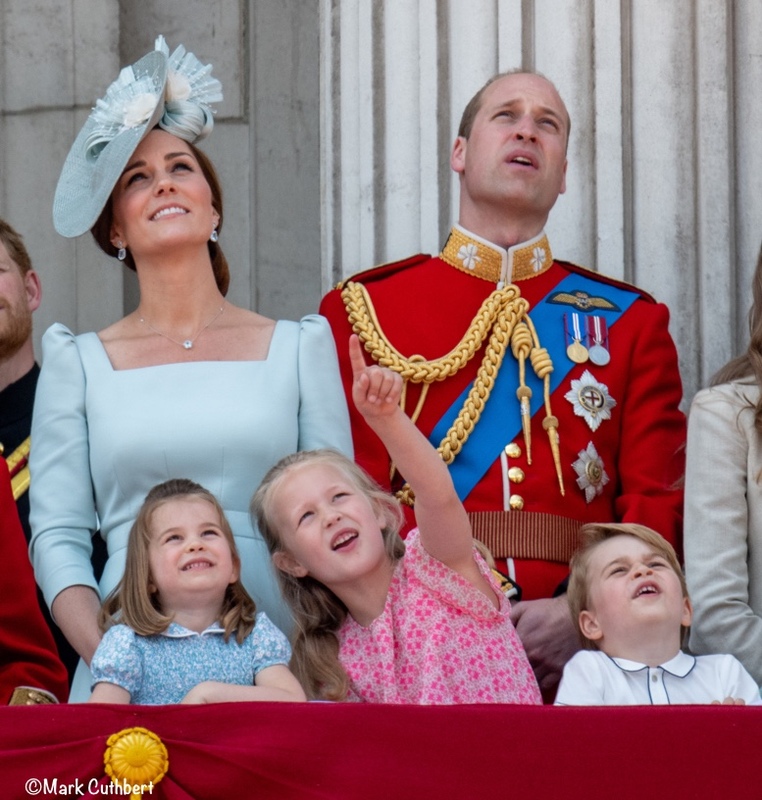 Following the service, there was a reception featuring “christening cake,” pieces from Kate and William’s very carefully preserved wedding cake. 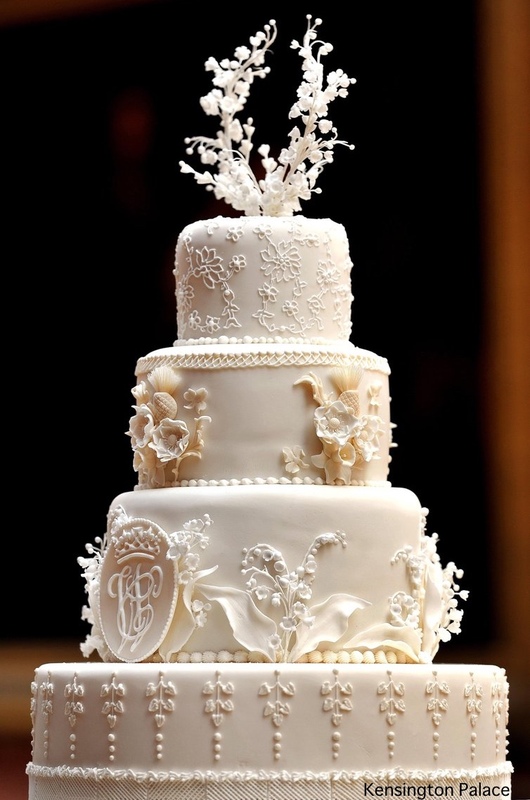 The “christening cake” is a tier of Prince William and Kate Middleton’s wedding cake from 2011. We know what you’re thinking: cake from 2011?! But the eight-tier cake was “made from 17 individual fruit cakes” and is “preserved” for a christening. After news of the aged wedding cake hit the internet, Twitter users immediately chimed in on the situation — some explaining the tradition, and others utterly confused. “It’s a British custom. Fruit cake laced with enough brandy lasts until the end of the world. And will tasted just as good/bad as originally,” one user wrote. 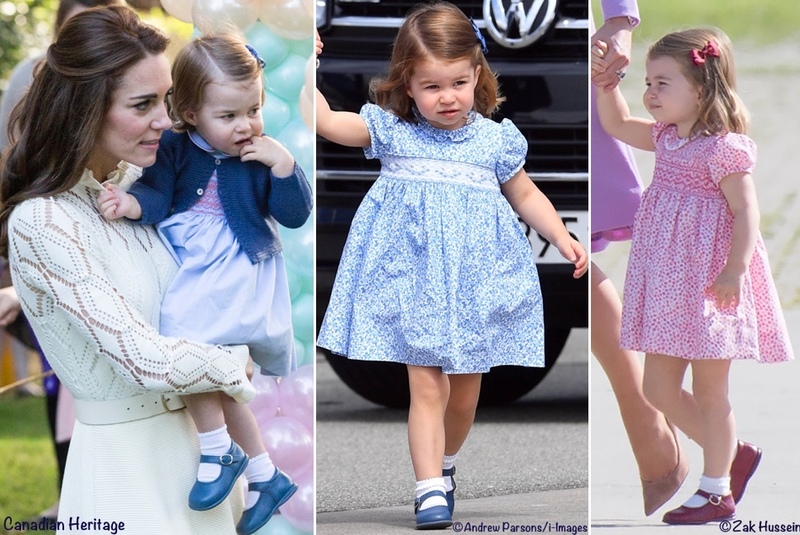 Now to what Princess Charlotte and Prince George wore today. We’ll start with Charlotte, who was in a blue dress with a small floral print. UPDATE JULY 16: It looks like Charlotte may have been wearing a different headband than I initially thought. 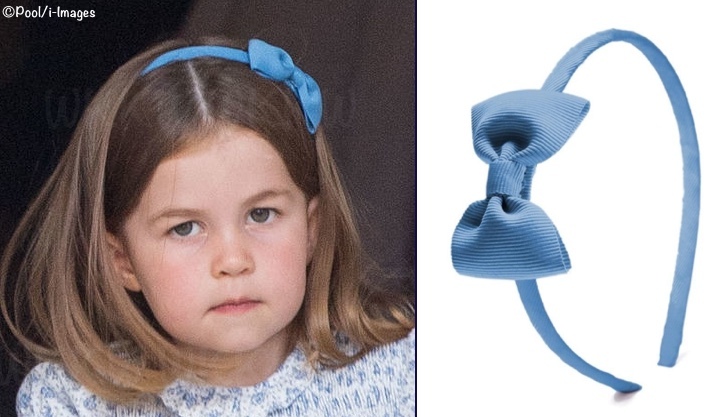 La Coqueta has been in touch to say the princess was wearing their Small Bow Hairband in the Baby Blue color ($9.84/£7). The company carries a broad selection of hair accessories, tights, socks and other merchandise, in addition to its apparel and footwear. Full disclosure: La Coqueta is a blog sponsor, but that has no influence on the inclusion of the hairband in the post. NOTE: Please see update above regarding headband. 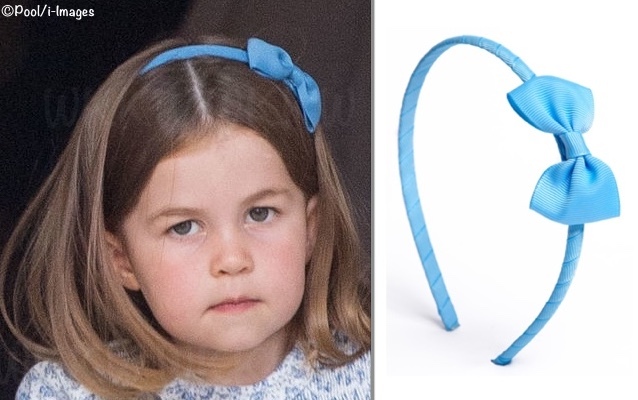 We do know who made the hairband with bow Charlotte wore today, it is by Pepa and Company. Many thanks to George on the WKKW Facebook page for his speedy ID of the hairband. On Facebook and our WKW post, many commented on Charlotte’s center part, a change from her usual side part. The comments indicate that where a hair part is can definitely influence appearance. Charlotte’s shoes look very much like the Doña Carmen style she wore in Canada, as well as in Germany. It appears Charlotte is in another pair of the Condor ‘Plain Socks with Detail Cuff‘ (center), or perhaps the Papouelli Lottie (£8.50). And now for Prince George. Amaia Kids confirm the Prince was wearing their Daniel Shirt ($56.70) in white cotton poplin with navy piping at the collar, cuff, and front placket. He was also sporting the Gull Shorts in navy ($54), a classic cotton style with pockets, front zipper and partial elastic waist. This is the shirt Prince George wore at Trooping the Colour. 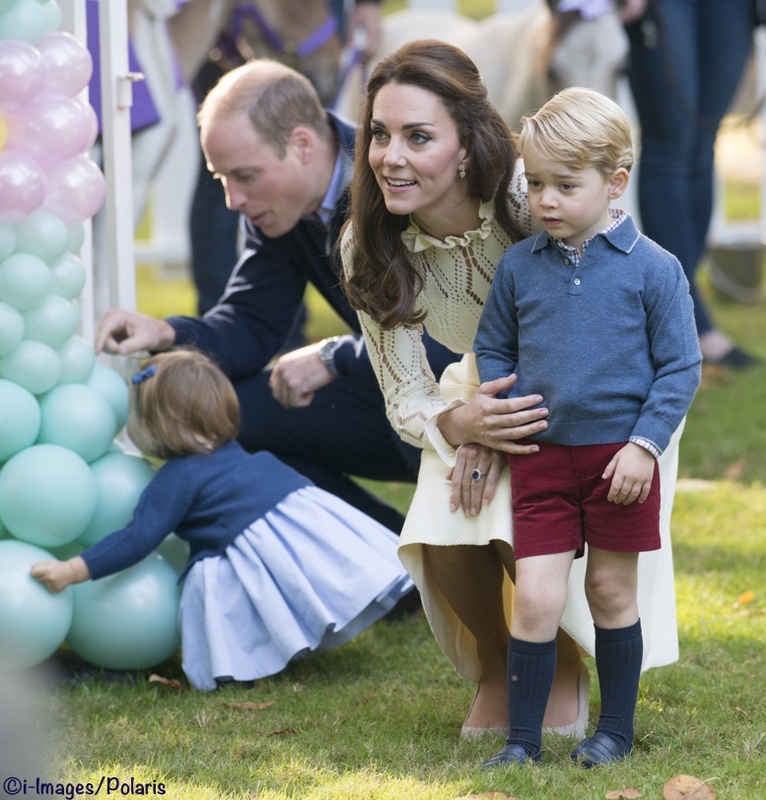 It looks like George was in a pair of Papouelli loafers, a brand we saw him wearing at the children’s party in Canada. George could be in either the Barnie, or the Dillon a style crafted of soft navy leather with a pebbled sole for traction. 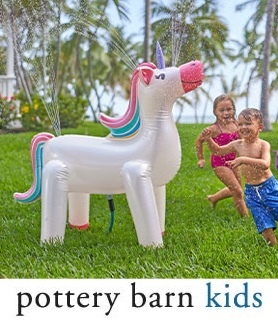 UPDATE July 10: The good folks at Papouelli have gotten back to us; they confirm George wore the Barnie, seen below. It’s possible George is wearing Pepa and Company socks, or the Ribbed Ankle Socks at Papouelli. I found the dress that Charlotte was wearing! 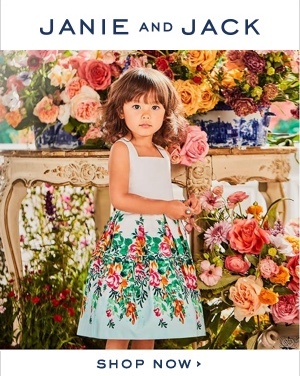 It’s the “Shirley” dress from Amaia kids. 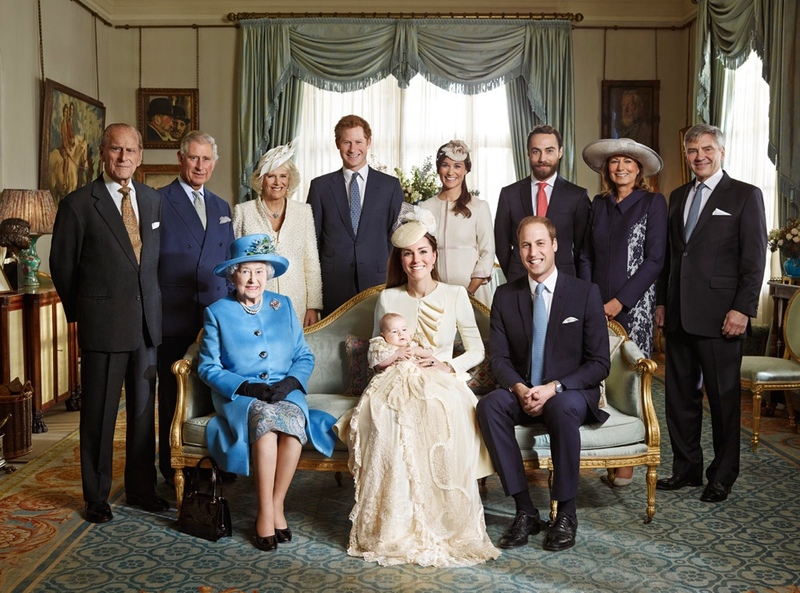 Was there a red and pink Dress Code für Charlotte’s Christening an a blue one for Louis’? Because f.ex. the Queen wore pink for Charlotte’s and George wore red shorts but now everyone except Meghan seems to wear blue for Louis’ Christening. I think the royal family just like to be colour co-ordernated. They both look very cute and they are growing and changing so quickly. Fun to see. I feel like the kids wear pretty much the same styles every time we see them. Is there a reason for that? 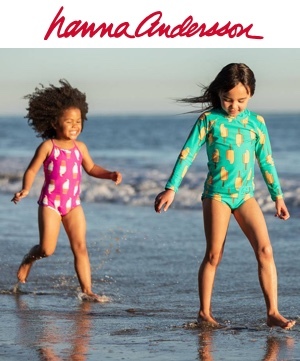 Like are paparazzi photos worth less if the kids are in similar clothes and so they are dressed the same all the time for that reason? WKKW I would guess you are correct:). 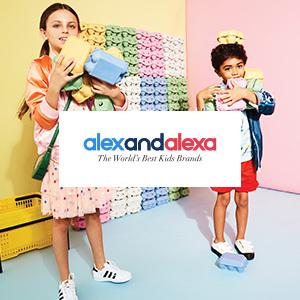 I had assumed it was a style Kate likes and easy and appropriate but had not really focused on how the kids might become “little fashion icons” otherwise.